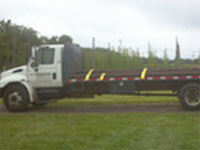 We offer 25 FT Flatbed Service with Lift-gate. 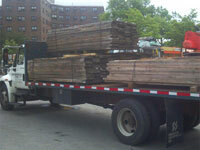 We Also have Rack Sides if requested. 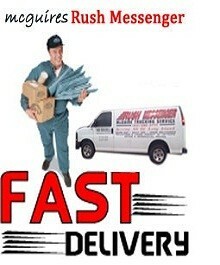 We offer On Demand and Scheduled Days for Trucking Service. After hours available with our on call Manager. 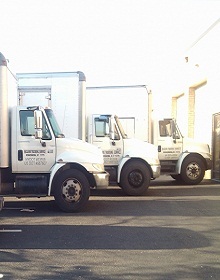 Our Trucking Service covers Long Island , The Hampton’s , Suffolk County , Nassau County , Manhattan, Queens , Brooklyn and Bronx. 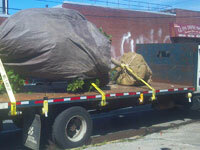 McGuire Trucking Service is your choice for fast and reliable local Delivery Service in NYC. 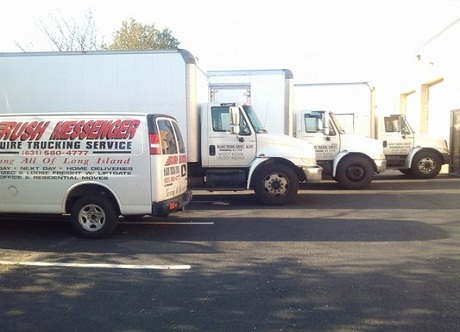 We have provided businesses in our area with all their local Trucking Service needs for many years. 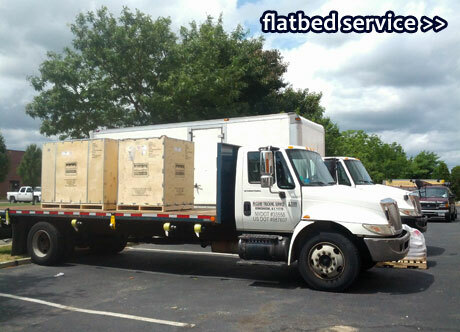 We take great pride in our commitment to offering our clients comprehensive pickup and delivery solutions, customized to their exact needs. 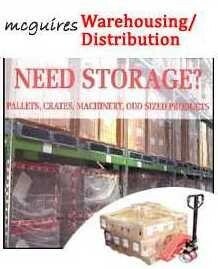 McGuire Trucking Service is a local New York City company specializing in hot shot trucking deliveries. 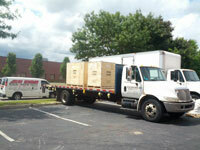 We are dedicated to providing, reliable, safe, and on schedule hot shot transportation and deliveries. 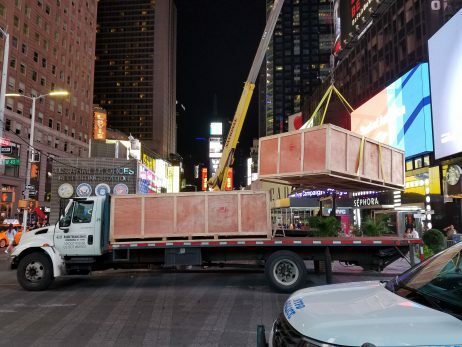 Because we are an independent transportation contractor, we have the flexibility to meet the varied needs of our customers and make sure that their freight gets where it needs to be when it needs to be there. 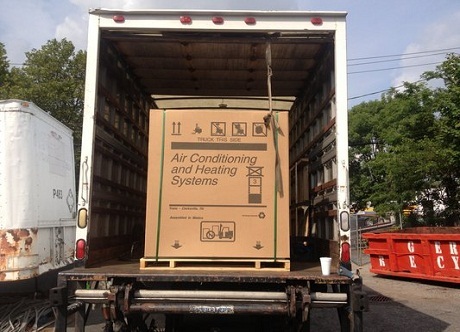 People hire a hot shot trucking company when they need their shipment to be delivered as soon as possible. 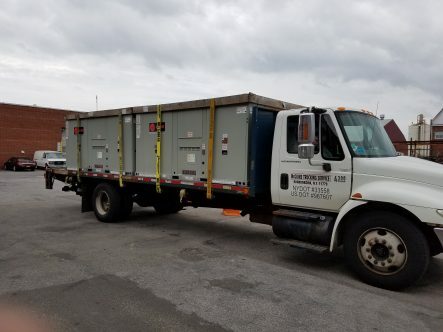 Here at McGuire Trucking Service, we pride ourselves on our ability to always meet or exceed our customers’ expectations.